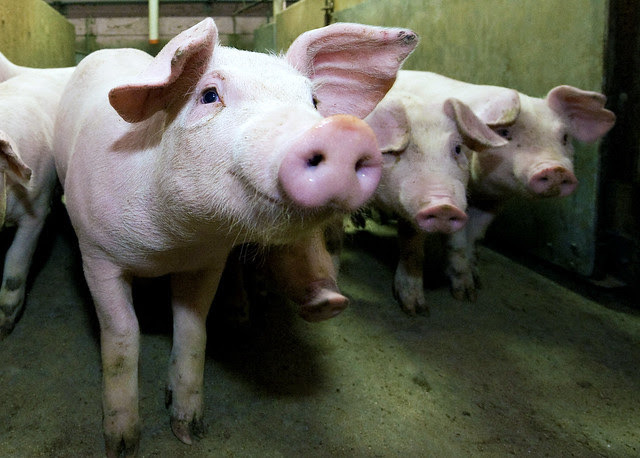 Enhancing biosecurity and education to help combat the spread of pig diseases will help Alberta’s hog producers maintain a healthy pork industry. Through Growing Forward 2 (GF2), the governments of Canada and Alberta are providing $1.35 million to Alberta Pork to help address the threat of pig diseases, such as porcine epidemic diarrhea (PED), to the swine industry. The funding is in addition to existing GF2 grants that are available to pork producers and farm service providers to enhance biosecurity measures in their operations. Growing Forward 2 is a joint federal-provincial-territorial agreement that is investing $400 million in strategic programs to support the long-term competitiveness and sustainability of Alberta’s agriculture sector.